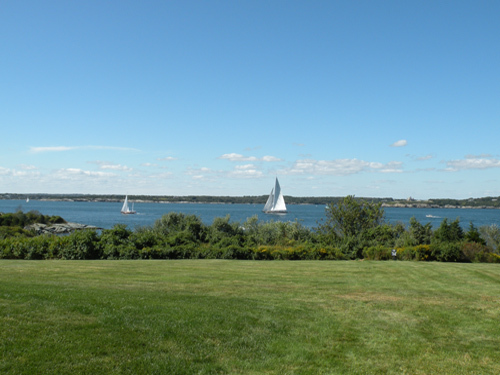 which are the best Newport Rhode Island hotels. If you already know the answer, then please share it with the rest of us! Rather than taking the hotel's word, why not see what other travelers have to say? "Who has a better ocean view, Castle Hill Inn and Resort or OceanCliff?" "Which is closer to all the action of downtown Newport?" "I want to be pampered and waited on, hand and foot. Where should I stay?" Have A Favorite Newport Hotel? But for those of you who have, please help us out. Share your experiences with us. Which has the best view of Newport Harbor? Which is the most luxurious? Which is the only hotel you'll stay in when you return? What's your favorite Newport Hotel?